Start shopping for your onesies! 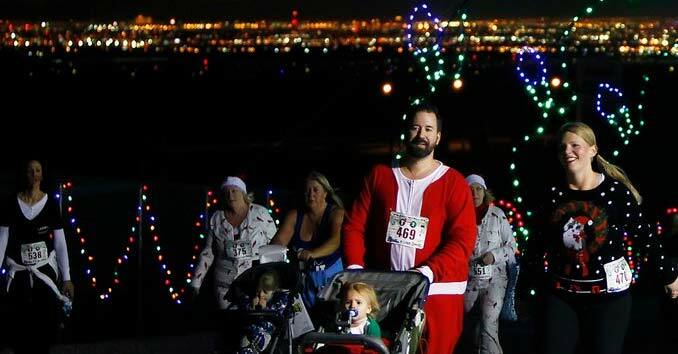 The Sixth Annual PJ 5k Run & 1-Mile Walk through Glittering Lights at Las Vegas Motor Speedway is back! Last year, over 1,500 participants ran, jogged, or walked the course in their pajamas. And this year, we hope to exceed that mark! The 5K course takes runners and walkers through the Glittering Lights holiday light display at Las Vegas Motor Speedway. Glittering Lights is Nevada’s largest drive-through Christmas light show, with millions of LED lights and hundreds of sparkling displays. Individuals, kids in strollers, and teams are welcome. 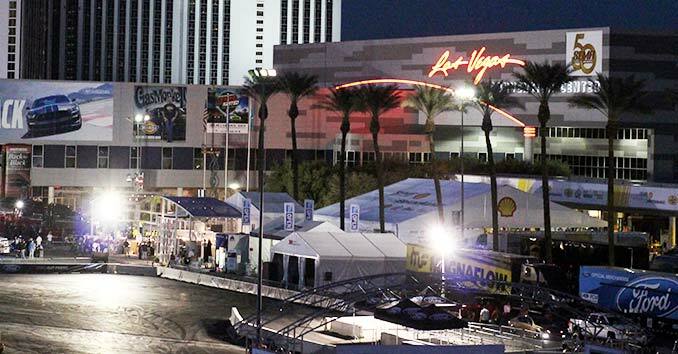 As a special bonus, you’ll also receive a coupon for $5 off Glittering Lights at Las Vegas Motor Speedway! You can drive through the display that night, or come back and enjoy the holiday cheer with your family and friends! 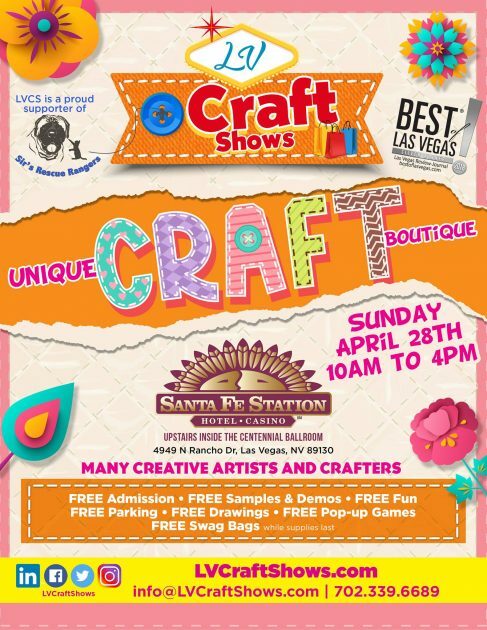 Participants who donate a NEW pair of children’s pajamas will be entered into a drawing for two (2) tickets to Las Vegas Motor Speedway’s March 2019 NASCAR Race. Last year, participants donated over 200 pairs of pajamas at our PJ 5K which were distributed to children at three local charities. Registration will begin at 3 p.m. The race will start promptly at 4:30 p.m. Using I-15, travel North to Exit 54 (Speedway Blvd), exit right and follow the signs to Glittering Lights! Take a chance on winning some AMAZING baskets of goodies! All donations will support LOCAL CHILDREN with educational, social, medical and financial needs to help them lead better lives.